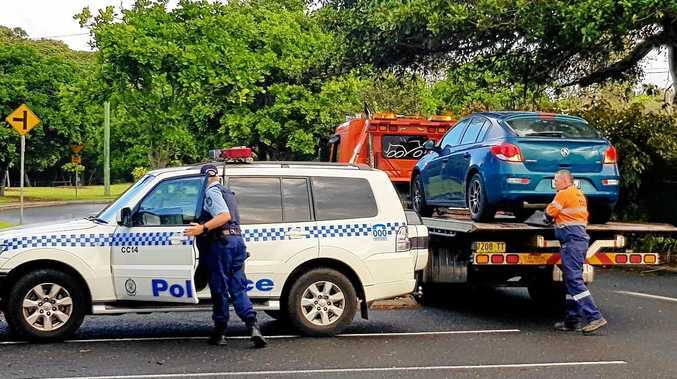 How satisfied are Coffs residents? THE Coffs Coast Advocate sums up three key points up for discussion at this Thursday's Coffs Harbour City Council meeting. Are residents satisfied with the council? 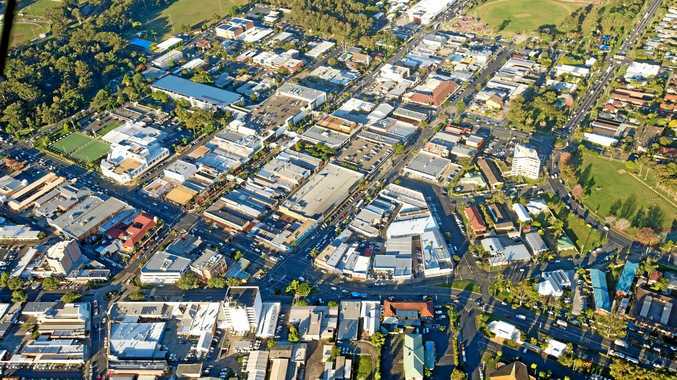 COFFS Harbour residents' satisfaction with the council and the quality of living in the area will be scrutinised by councillors this week following the latest release of survey results. Key findings show residents have become particularly dissatisfied by the operation of council pools and waste and recycling services over the past two years. Residents were overall found to be least satisfied by council's maintenance of unsealed roads, public toilets and DA processing. However, residents were highly satisfied with council's handling of sewerage, water supply and libraries. Residents' overall satisfaction of the council increased slightly by 1.8% over the last two years, and, when plotted against five other councils in the region, the council had the overall highest satisfaction rating. Around a quarter of locals believe politicians representing the area on local, state-wide and national levels acted in an honest and transparent way, compared to 42 per cent who disagreed. Interestingly, findings also found more than half of Coffs Harbour's locals rated their quality of life in the LGA as five out of five. The Customer Satisfaction Survey and the Community Wellbeing survey are carried out every two years. Around 506 residents were randomly chosen to take part in the surveys for 2018. THE Coffs Harbour International Sports Stadium will no longer be known as the C.ex Coffs International Stadium following the conclusion of a five year naming rights agreement with the C.ex Group. The council will decide whether to enter into a new naming rights agreement with an entity that remains confidential at this stage. The stadium is currently undergoing a significant upgrade. The council will decide to name a 1.7km long creek located in Korora as Williams Creek, after deceased father and son Cecil and Benjamin who grew crops in the area from the 1940s-60s. The title for the unnamed river has been proposed by descendants of the farmers.